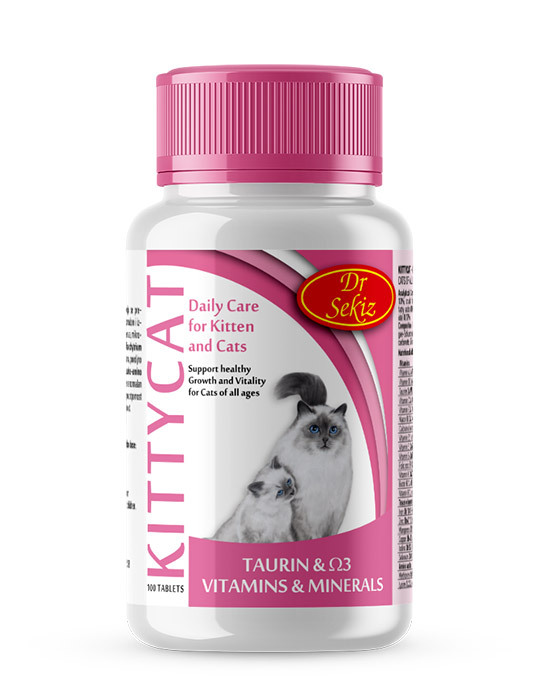 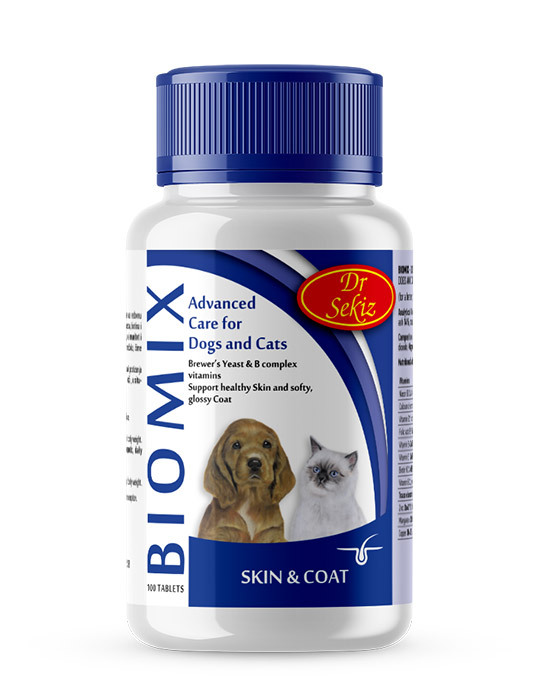 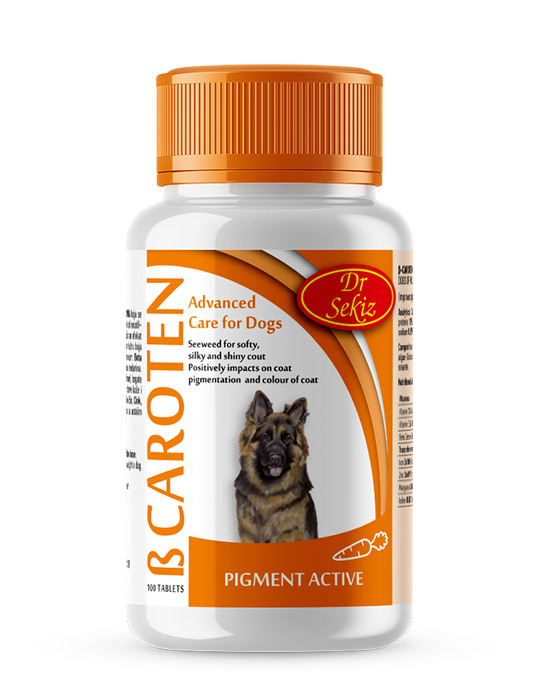 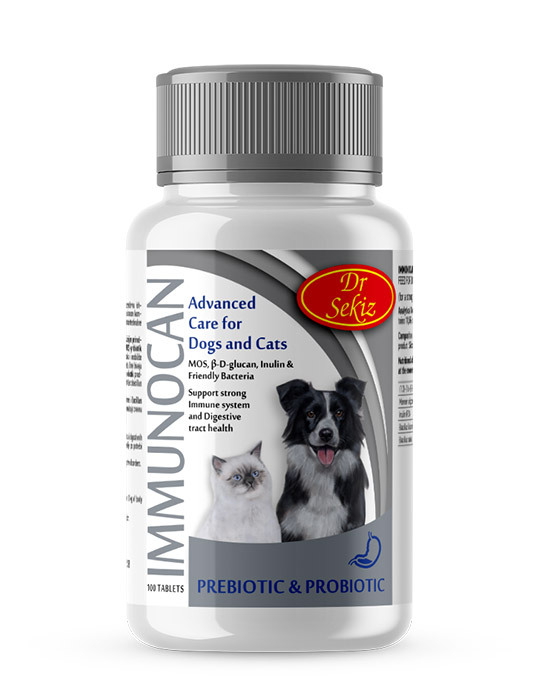 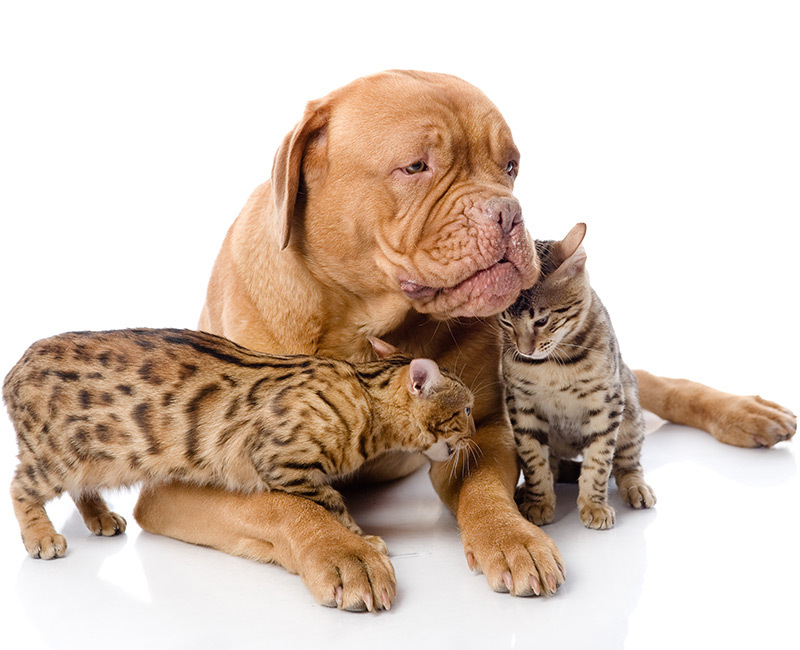 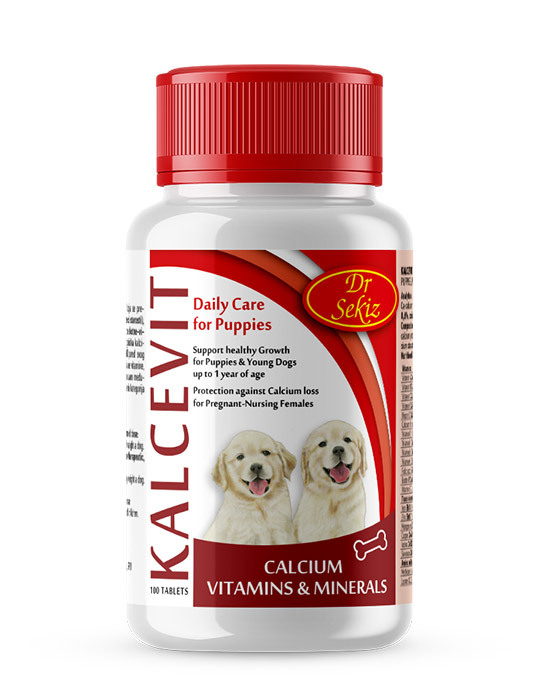 Produce vitamin and mineral supplements for pets. 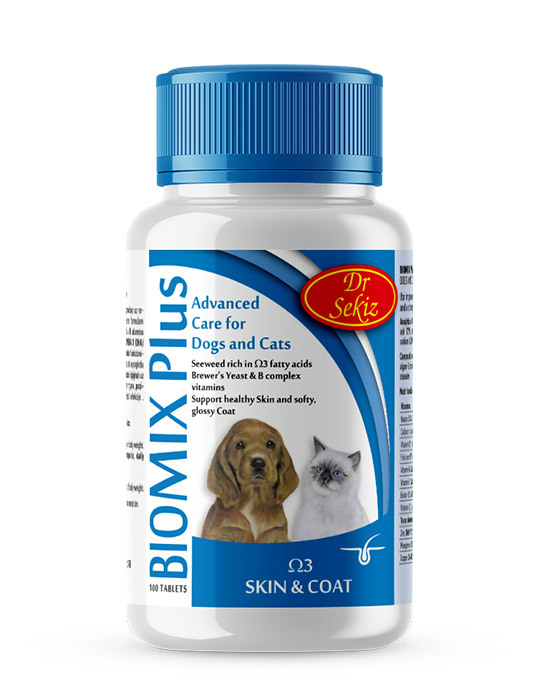 Product safety system in place at all stages of the manufacture. 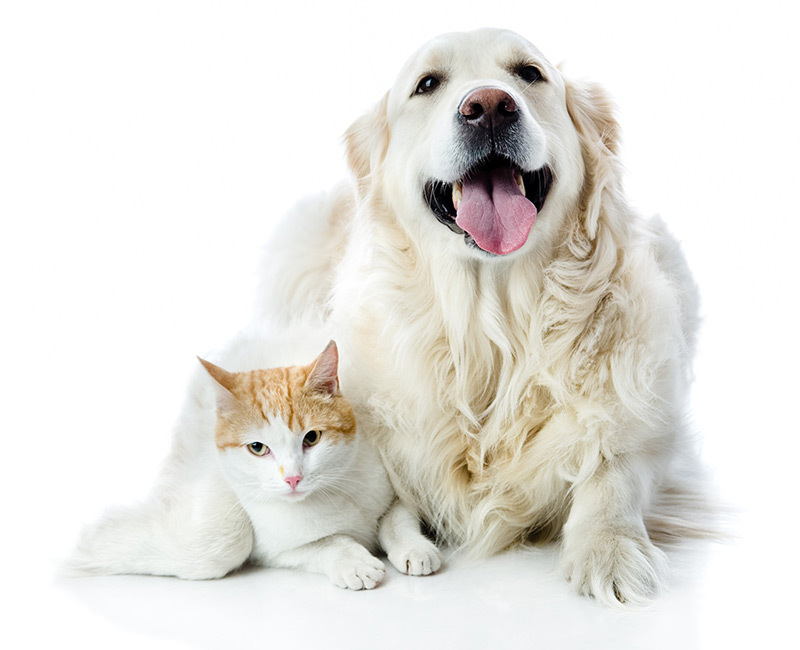 We have certificates for export in EU market and CEFTA. We established our family business “SEMACO” in order to produce vitamin and mineral supplements for pets and ornamental animals, to show that we can offer quality products that are worth attention. 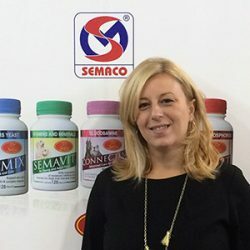 “SEMACO” has established a system for ensuring product safety at all stages of production, processing and sale of products and applies the principles of good manufacturing and hygienic practice (HACCP). 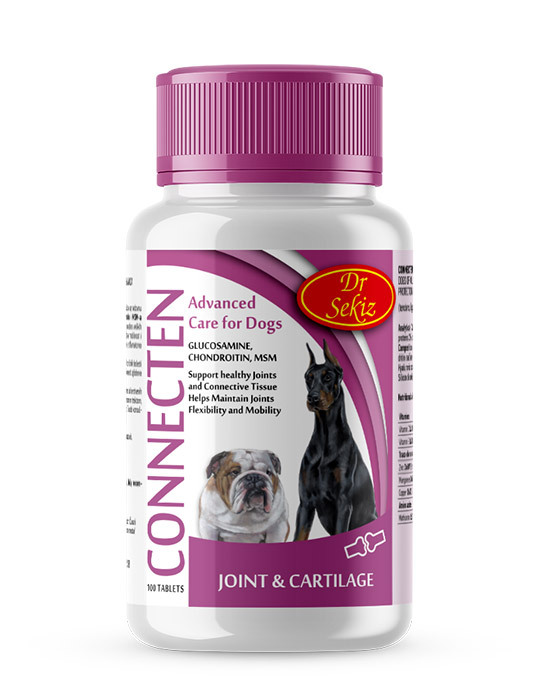 Our job here is never-ending, on the contrary addition to quality products we’re here to provide expert advice and timely support to our mutual satisfaction. 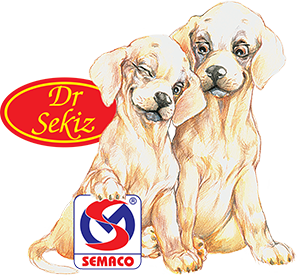 It all started as early as in 1995, on May 10th, the ideas of our distinguished family member Sekiz Dr. Stevan, the great visionary and expert. 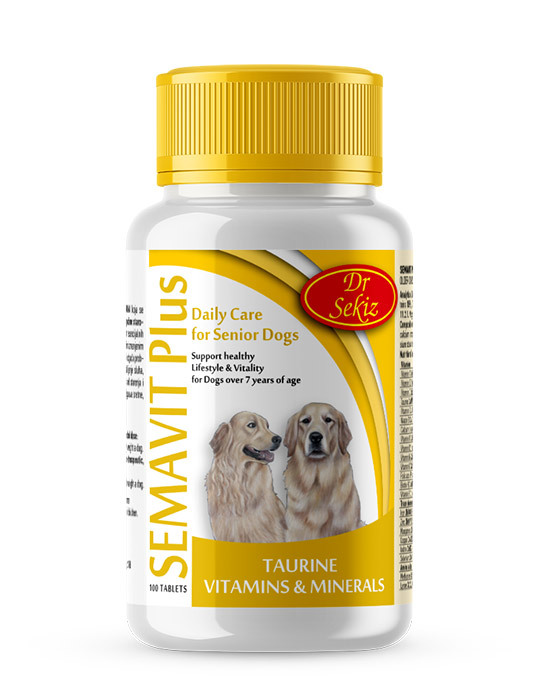 We then established our family business “SEMACO” in order to produce vitamin-mineral supplements for pets and ornamental animals, to show that we can offer quality products, products and that are worth attention. 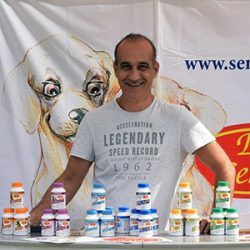 Dr. Stevan Sekiz, his invaluable knowledge and experience gained in the US and European prestigious institutes generously shared with us, and with a common love of animals, we started the realization of the vision. 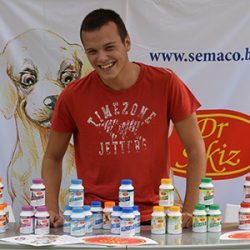 The start, as each new beginning was difficult and full of challenges and obstacles, but the dedication and hard work together, using the knowledge of Dr. Sekiz and under his professional supervision, as well as to the implementation of new scientific developments, slowly step by step, gaining the trust of customers, we won the market with our products.